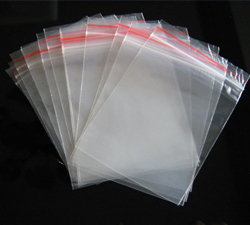 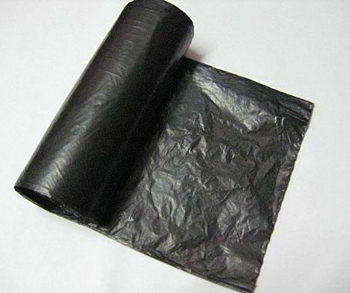 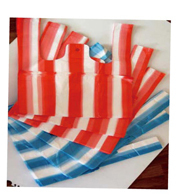 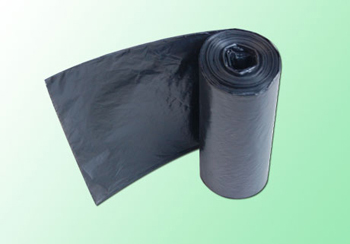 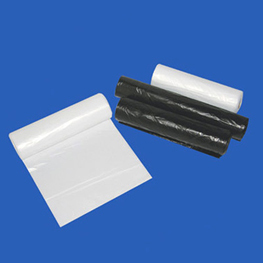 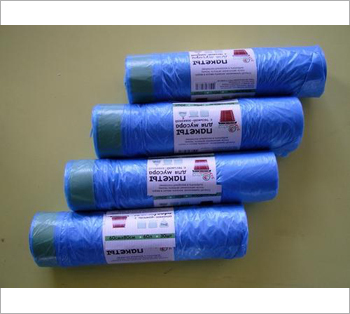 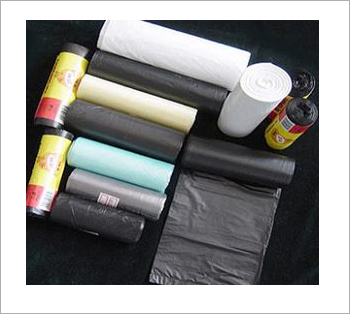 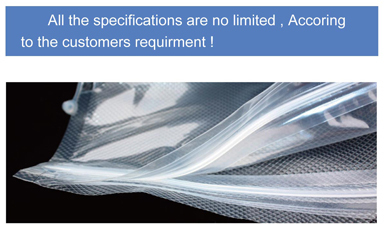 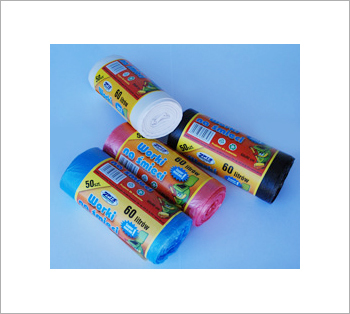 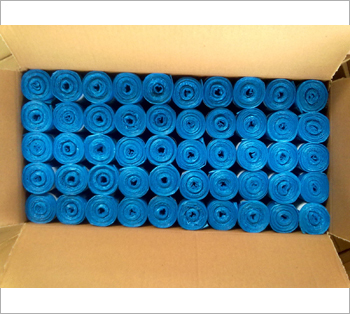 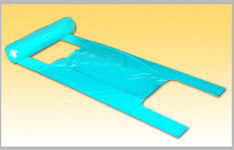 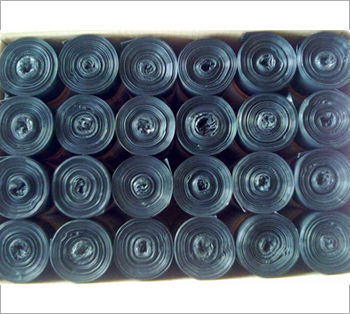 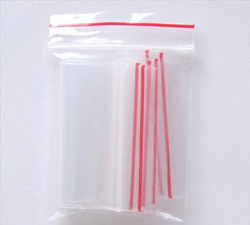 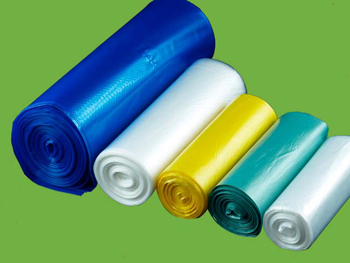 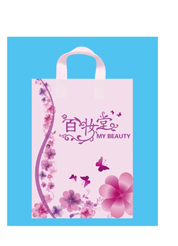 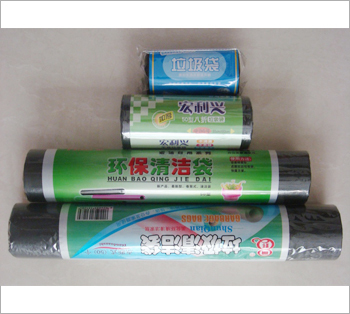 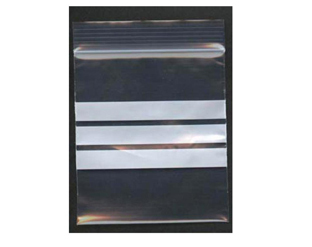 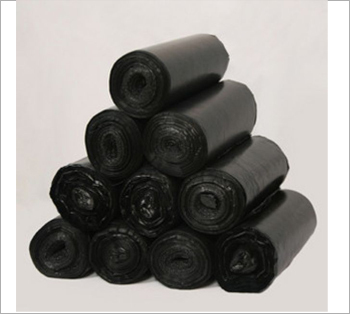 HENGSHENG is a manufacturer of HDPE, LDPE and LLDPE packing products. 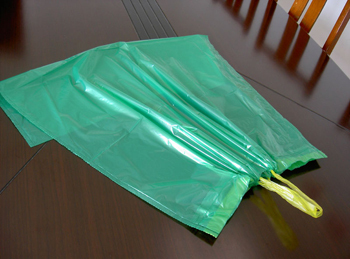 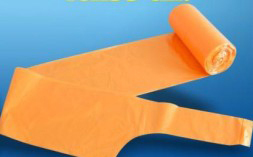 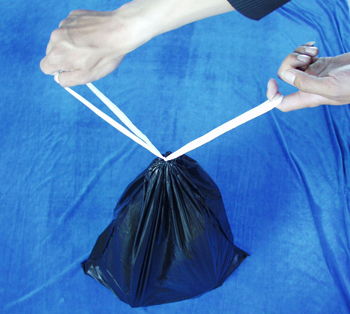 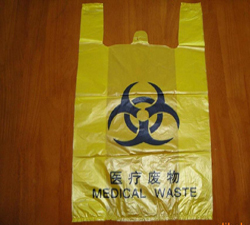 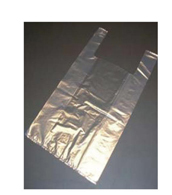 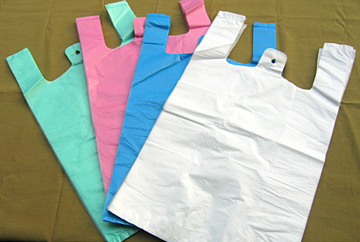 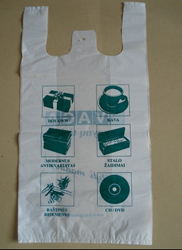 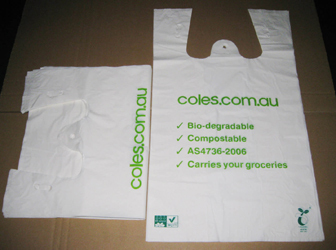 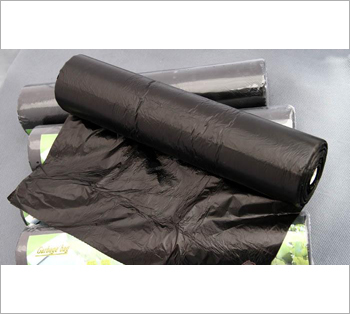 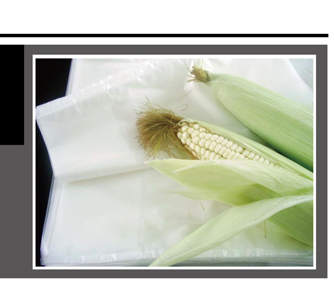 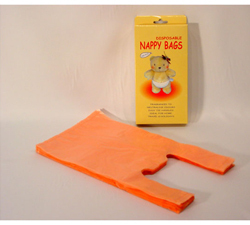 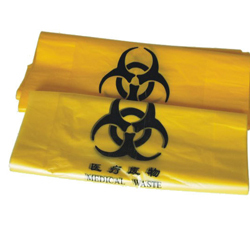 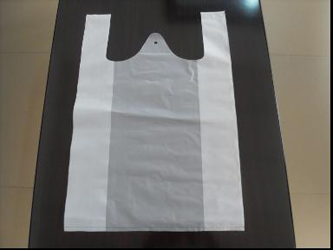 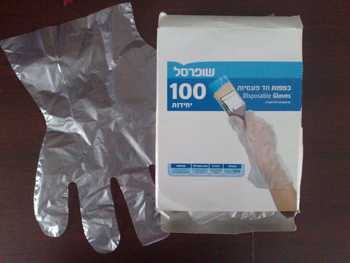 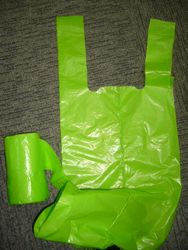 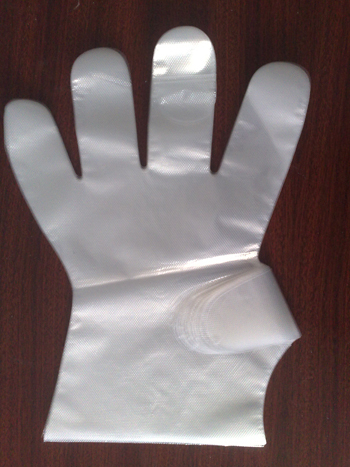 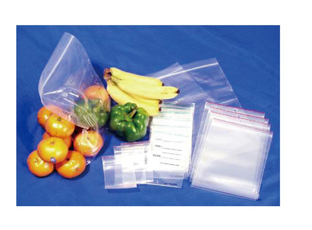 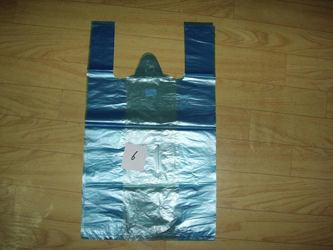 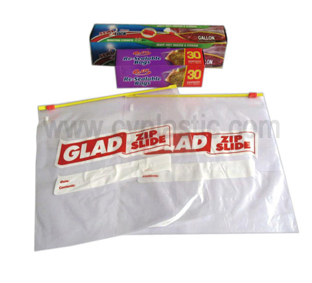 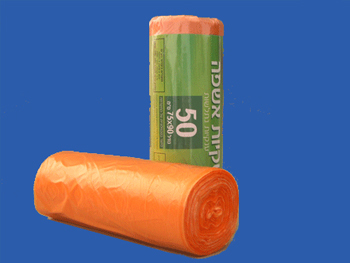 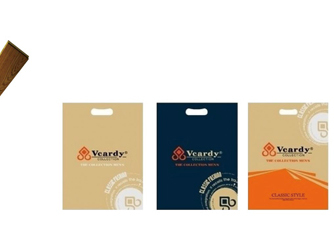 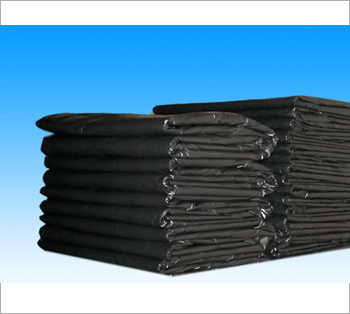 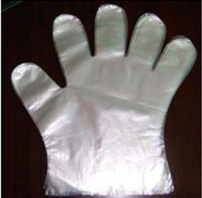 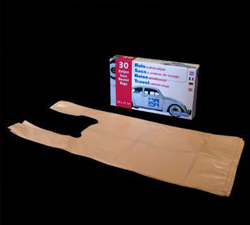 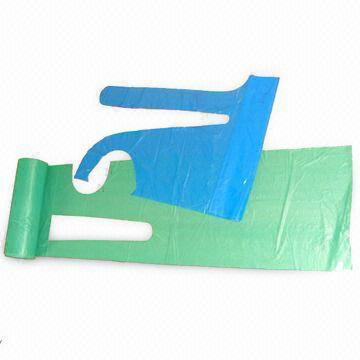 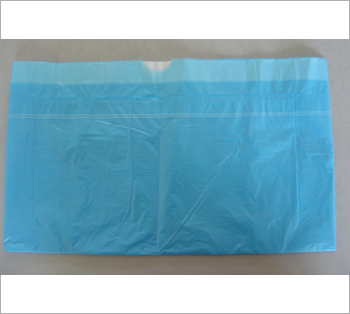 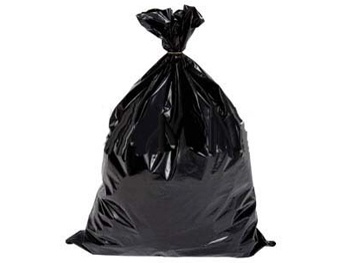 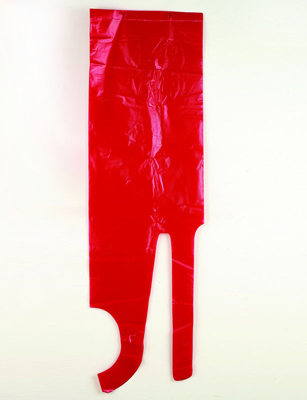 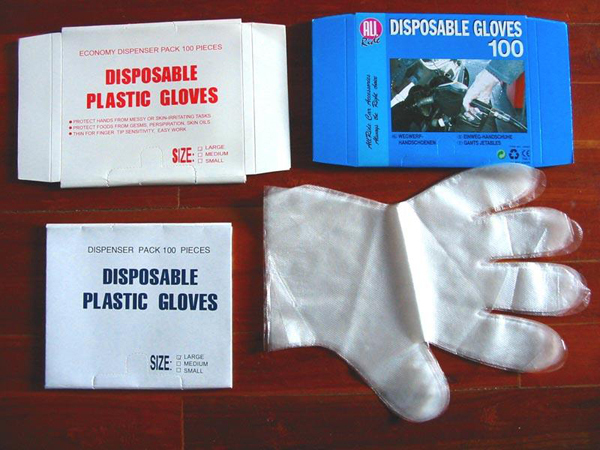 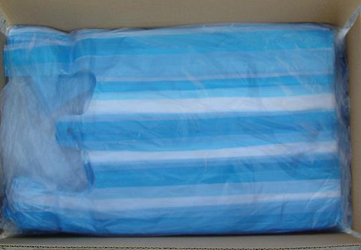 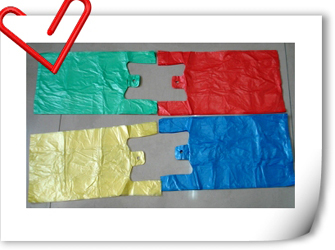 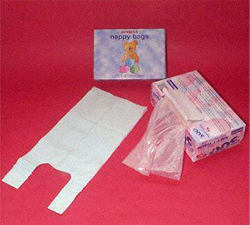 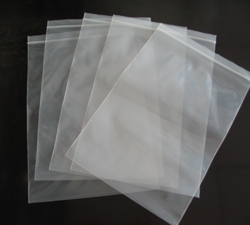 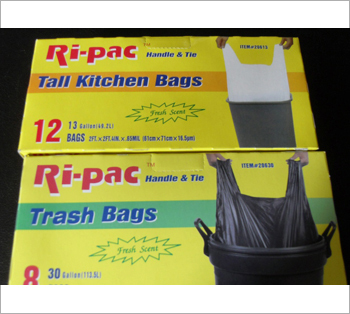 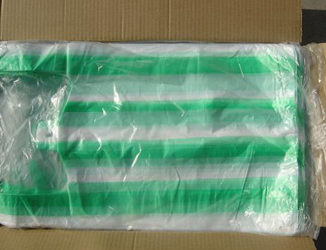 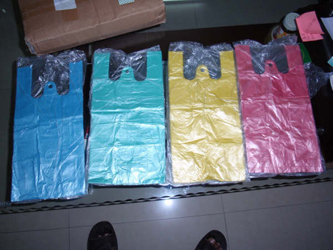 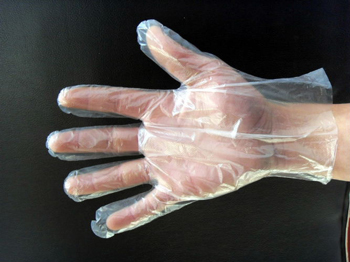 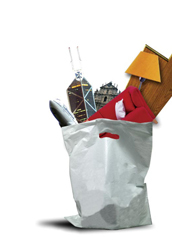 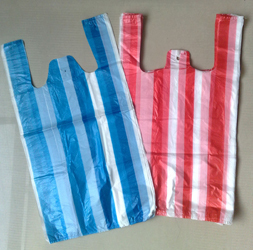 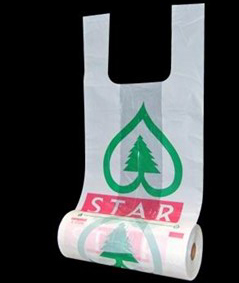 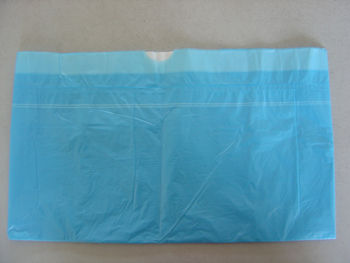 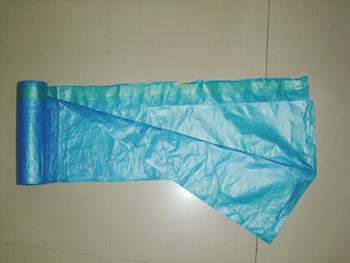 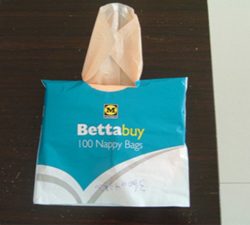 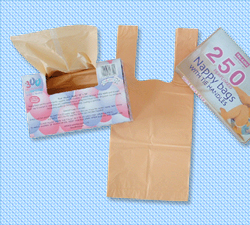 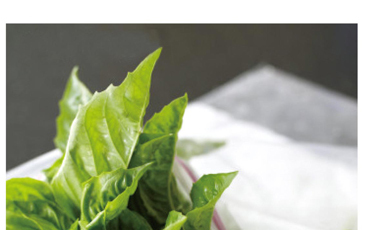 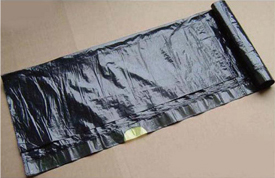 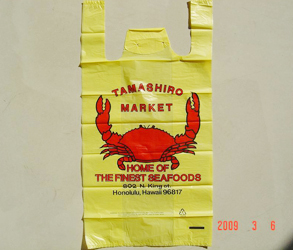 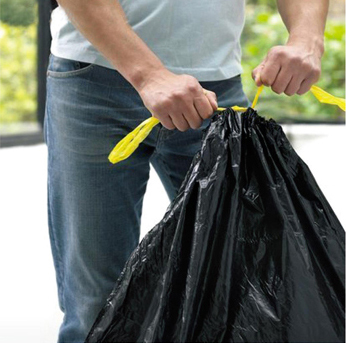 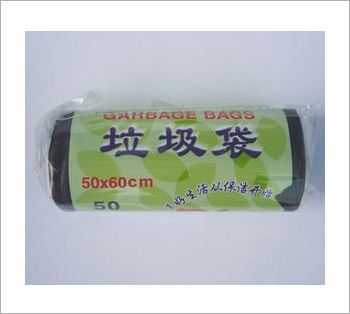 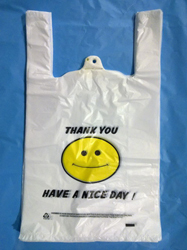 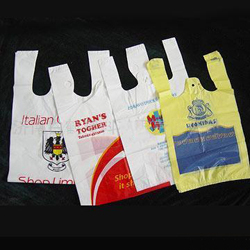 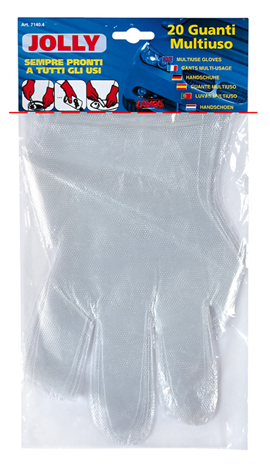 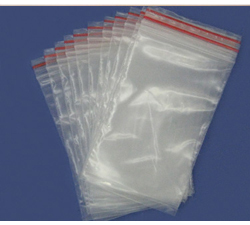 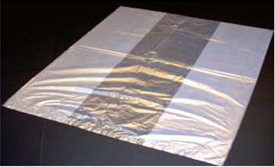 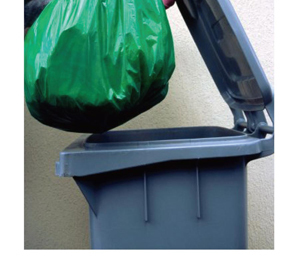 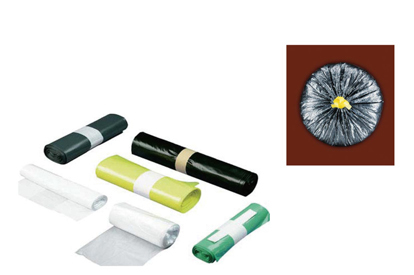 Food packing, shopping bags, garbage bags, house-hold cleaning protections like PE gloves and aprons. 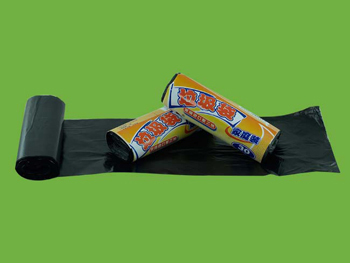 As one of the pioneers, HENGSHENG started in a personal backyard of senior Mr. Jia with some friends and several machines in those very early years. 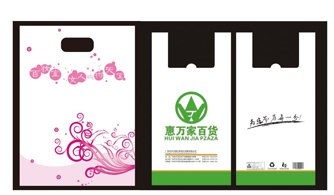 In 1995, senior Mr. Jia built a bigger plant in Wenzhou Industrial Park and began to serve customers home and abroad. 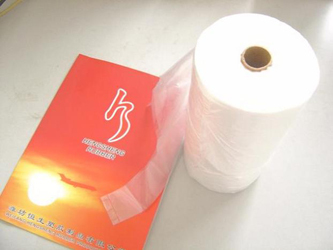 HENGSHENG and our LOGO ?were registered officially the same year.